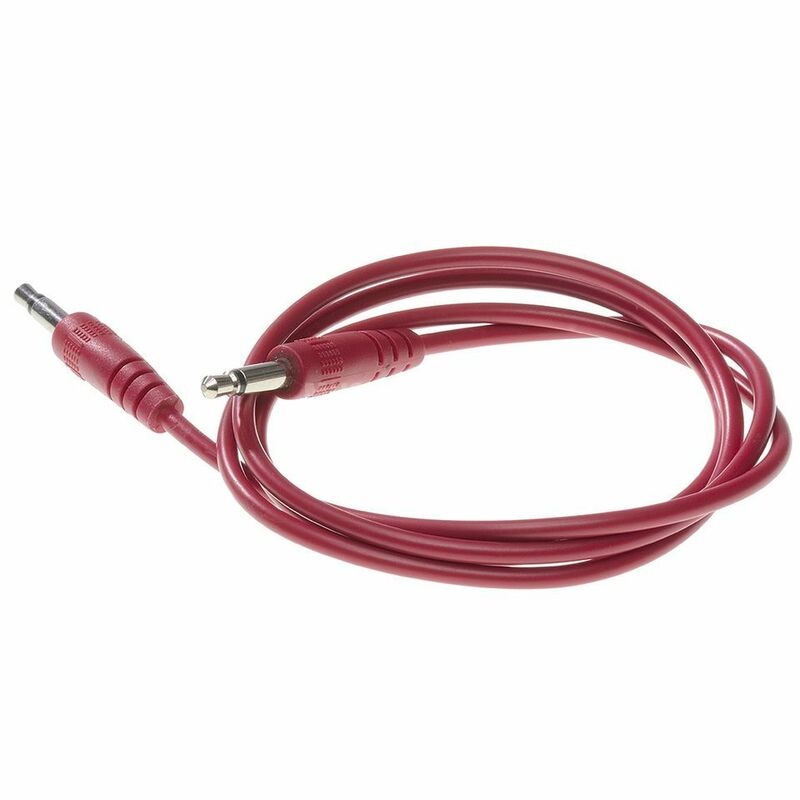 The Doepfer A-100 C80 Patch Cable 80cm, Red is a high quality mini-jack cable, perfect for all your patching needs. Exactly as you would expect from Doepfer - great price, great product. It Works. They don’t look flash, but they work and are excellent value for money, I’ve been using Doepfer cables for 10 years without any complaints.